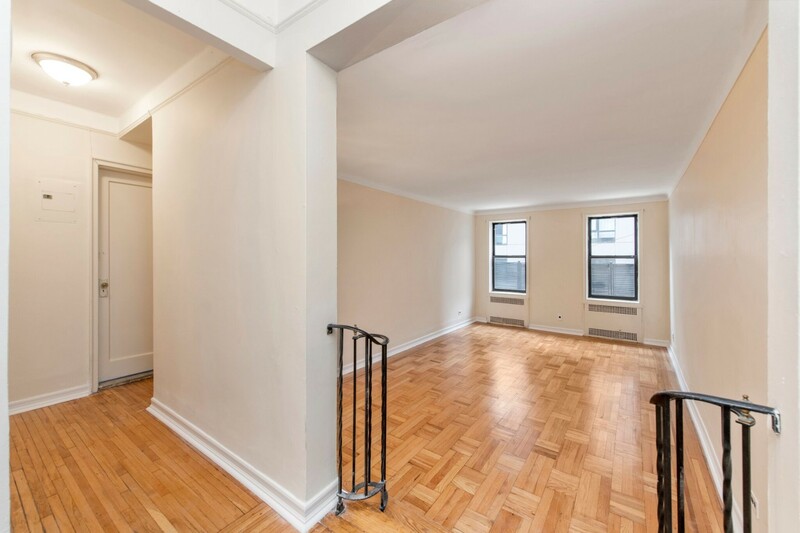 Super spacious convertible 2 bedroom condo with pre war proportions, in the heart of the LES! 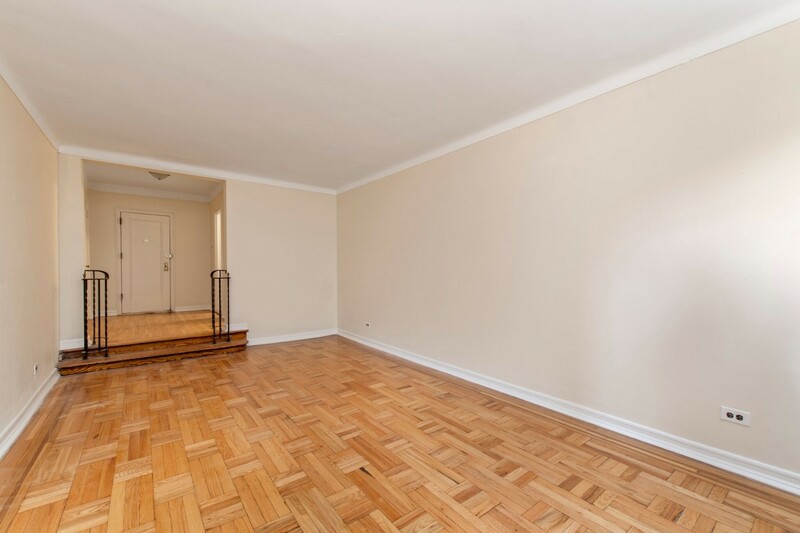 Currently configured as a large 1 bedroom this light and airy corner unit features 8 windows with 3 exposures, a sunken living room, extra large bedroom, kitchen, entry foyer and a roomy dining area that can easily be converted into a guest room or office. 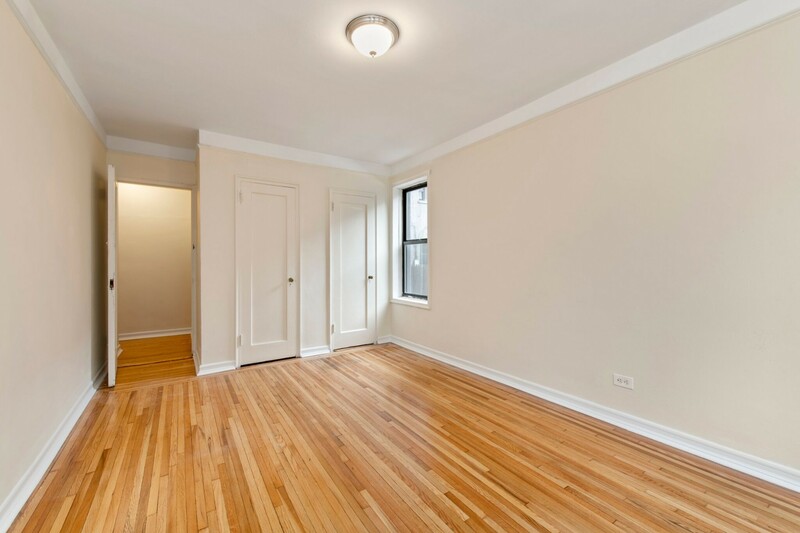 The unit also has four large closets, freshly refinished hardwood floors and in-unit washer/ dryers are allowed! 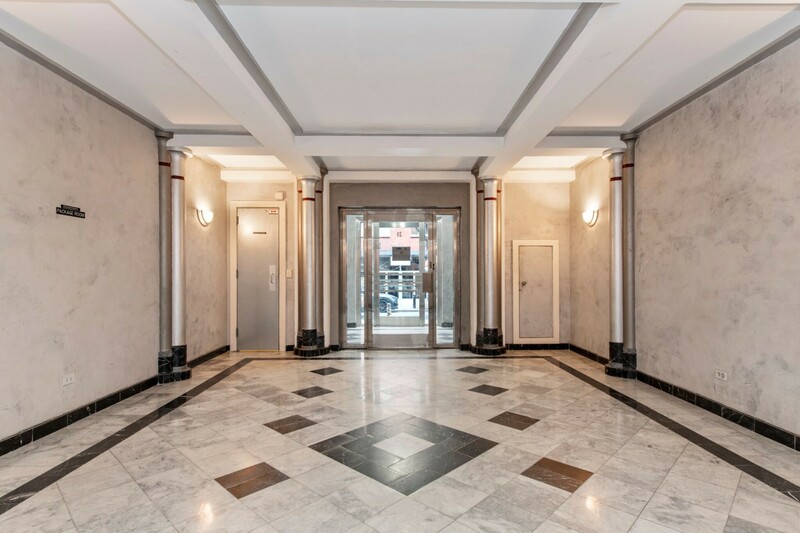 Located on trendy Clinton Street, this well kept, pet friendly building features a virtual DM, package Room, bike room and art deco lobby. 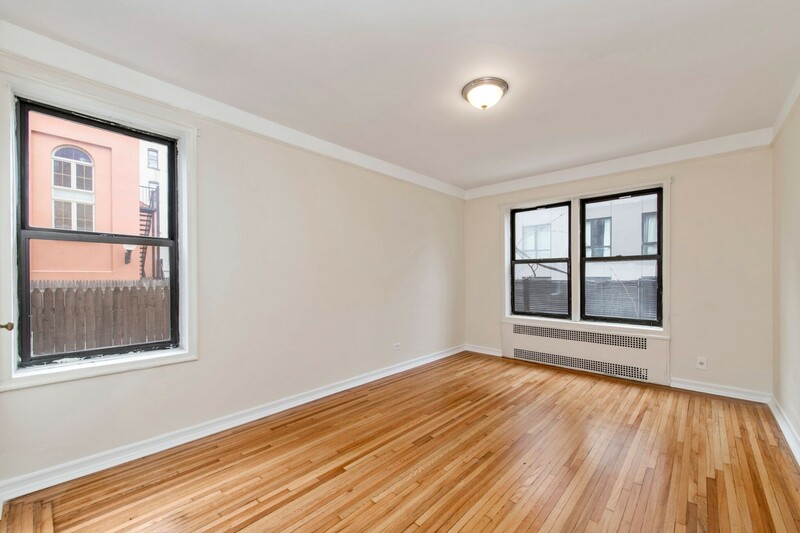 There is easy access to the F, 6, & N,Q,R trains and a wealth of cafes, boutiques and nightlife options are only minutes away. 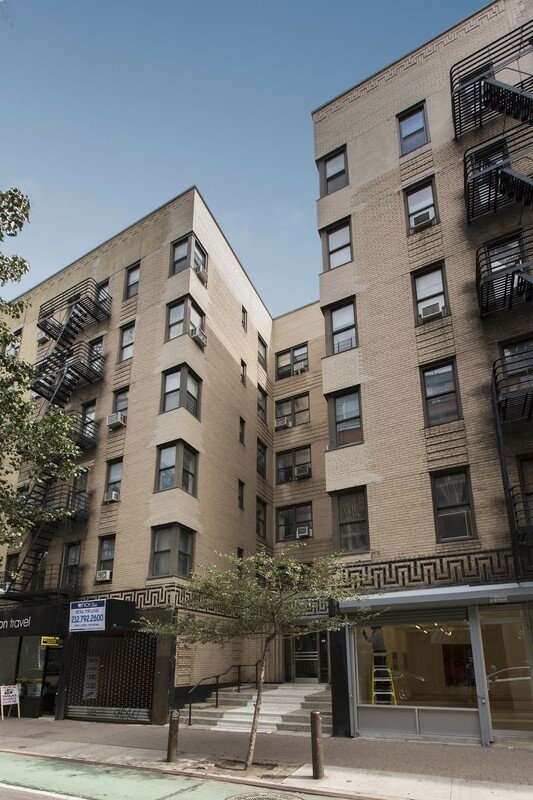 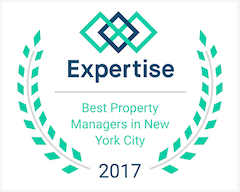 Monthly common charges and taxes are under $1,000 and the building is located in a designated OPPORTUNITY ZONE (rare in Manhattan) that allows for some attractive long term tax advantages.